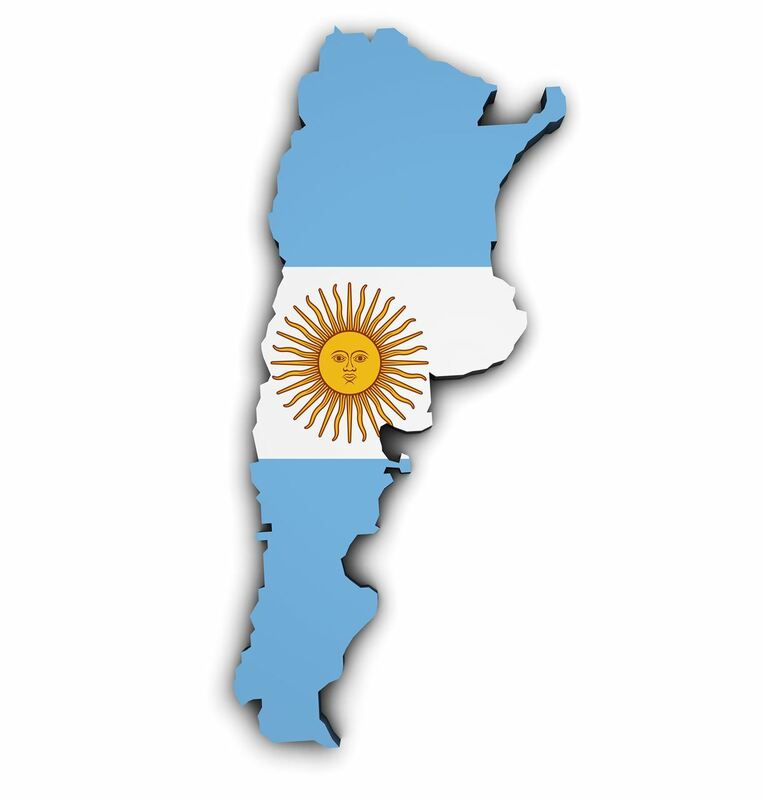 1° Argentinian course approved by the ISST training, supervising and certifying Spanish, portugese and English speaking Therapists since July 2010. Director and founder: Dr. Lydia Tineo, Clinical Psychologist and Researcher. Member of the Spanish Training Directors Comitee; Co-founder and President of the Latin-american Schema Therapy Asociation (ASLATES). Advanced Certified Therapist, Supervisor, Certifier, Tape Rater and Reviewer.